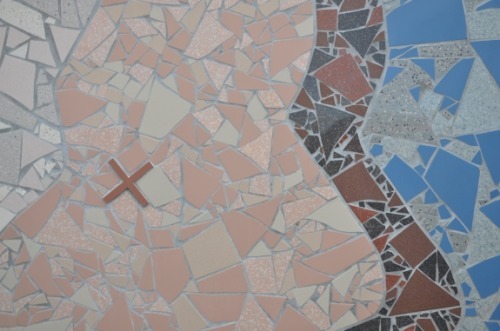 The New Easterhouse Mosaic by Alex Frost has been shortlisted for an international CoD+A award! 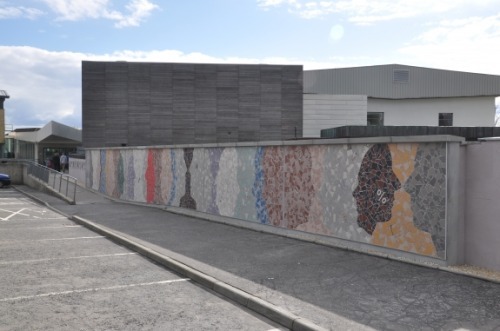 Collective Architecture worked with Alex to install the artwork which was commissioned by Platform, an arts organisation located in The Bridge, Easterhouse. To find out more about the collaboration and cast your vote, visit the CoD+A awards site here.